Green building means improving the way that homes and the building process use energy, water, and materials to reduce impacts on health and the environment. Building a green home means making environmentally-preferable and sustainable decisions throughout the building process-decisions that will minimize the environmental impact of the home while it is being built and over the many years it will be lived in. 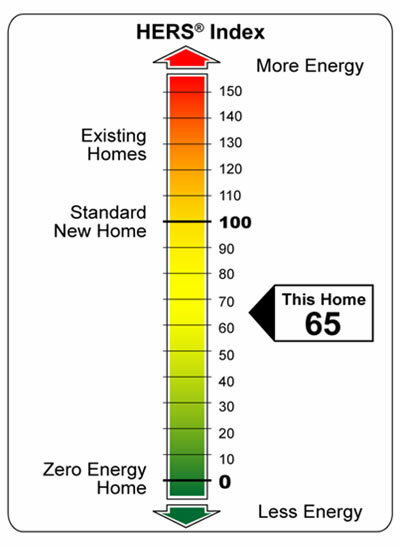 These energy efficiency improvements not only save money, they provide a house that is warm in the winter and cool in the summer. By providing comfortable homes efficiently, homeowners are operating their homes using less power, and less resources, a green choice that continues to give back years after the home is complete. 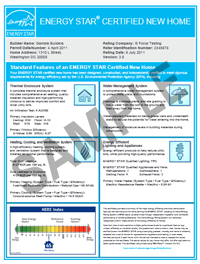 What does an Energy Star home have installed? - Efficient Walls and Windows, the levels of wall, floor and attic insulation properly installed designed to block drafts, and high-performance windows. 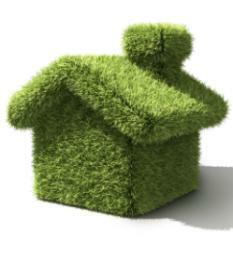 - Efficient Air Ducts, so rooms get enough air to have consistent, comfortable temperatures throughout the house. - Efficient Equipment for heating, and cooling the house, helping you save money while staying comfortable. - Efficient Lighting and Appliances, including ENERGY STAR certified dishwashers, refrigerators, light bulbs and clothes washers.